When the iconic Back to The Future Part II came out in 1989, it imagined the 2010s as a time of hoverboards, Star Trek-esque metal fashion choices, television glasses, and dehydrated pizza that’s ready in seconds. As we know, “the future” hasn’t seen much of that. While hoverboards exist, they’re not popular or affordable for most people. People don’t wear metal hats for fashion. And the closest thing to insta-pizza still takes you 10 minutes to cook minimum. Two things the mid-2010s has focused on, however, is minimalism and convenience. We seem to be all about consolidating space. Shelves rarely contain stacks of books and movies anymore. The landline telephone is a thing of the past for most people due to the invention of cellular phones and smartphones that fit in your pocket. And interestingly enough, a large number of office jobs are being done from the comfort of one’s own home rather than in an actual office space. This may not be the future that Marty McFly visited, but it’s different in ways we couldn’t imagine all those years ago. The previously mentioned remote career is now possible on some level, but a good question to ask here is how feasible is it in a tiny home? 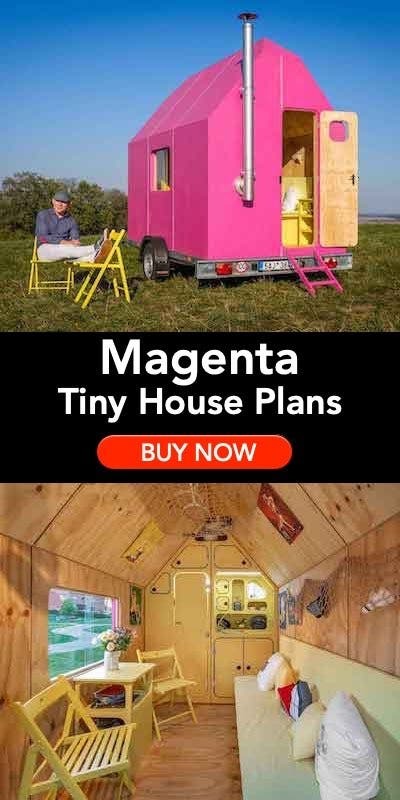 Surely, people work out of their tiny homes. But is it right for just anyone? Here are some things to consider. Some people do not work well in confined spaces. 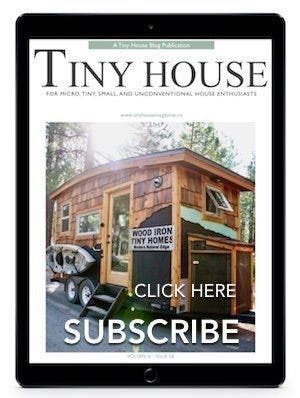 While the concept of working from home can be extremely appealing, most tiny houses are at or under 400 square feet. If you don’t work well in close quarters, working remotely may not be good for you right now. Beyond how you do in small spaces, you have to ask if your job is even possible to do from a tiny home. Not all remote work is based on sitting alone with a laptop. Some remote jobs require a lot of physical paperwork. Some artists work remotely and need space for their projects as well. Some jobs require multiple computers or monitors. 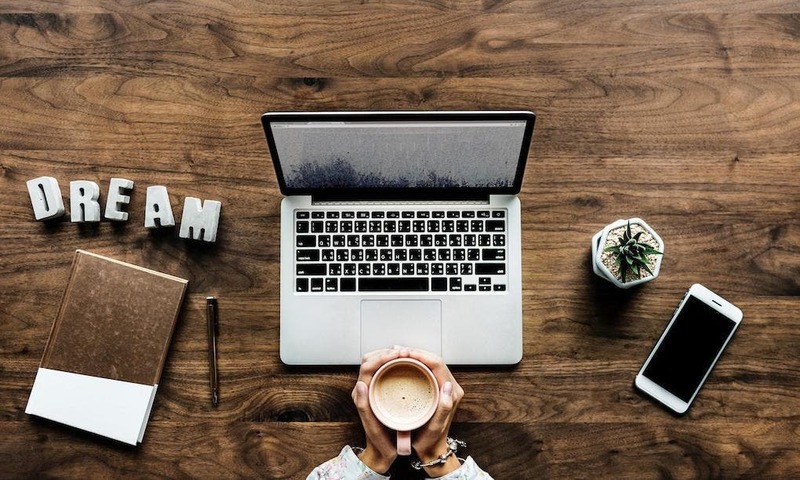 So before you dive into working remotely from a tiny home, ask yourself: “Do I have the room for space-consuming tasks and equipment?” Remember, this is your home, so you have to be able to live and work in this tiny space. If you can’t do that, working remotely from a tiny home may not be for you. If the right amount of space is dependent on the equipment needed, then you need to ask yourself if you can get that equipment should you not have it already. See, sometimes people move from an office to a remote location — they don’t begin their employment offsite. The reasons for this are various: they’re moving away with family; they need a change of scenery; they have kids and would like to be around the house for them; or they simply don’t like office life. But companies don’t loan out all work equipment for remote jobs. 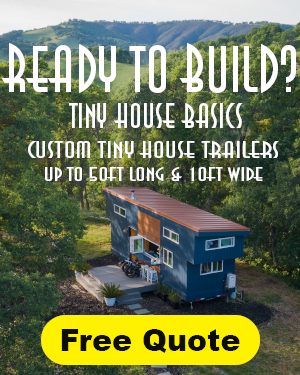 So it first comes down to what your company will provide you and what you can fit in your tiny home. Some companies will let you take a business-provided laptop home, but they won’t let you move with it. It’s doubtful in this case that they would loan you office equipment such as a printer, desks and chairs, or anything big that was bought specifically for onsite work. So those are the kinds of things you need to have already. The popularization of wireless internet works in your favor here, and there are several different means by which you can set it up. 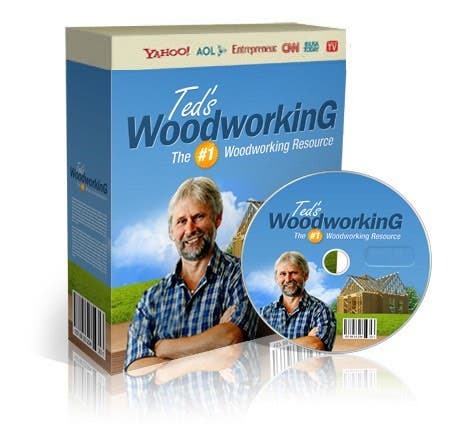 If you have a laptop already, then you will probably be able to do a lot of your computer-based work easy enough, though you know your job best! Most other equipment is dependent on your specific job and the size of your home. If you own the equipment already or are able to obtain it and live comfortably with it, then have at it! Think about what you need for a productive office space one more time. You’ll most likely come to realize that you don’t only need the proper equipment, but a good work environment. You need access to privacy for instance. Many people live in tiny homes with a spouse or children. If you’re watching children all day, even just through the summers, you may find yourself distracted in a tiny home. If your spouse or partner also works from your tiny home, are you two able to not distract each other and share any resources necessary (internet, printers, other work equipment). If you have to take or make a call, are you able to do so without being bothered? 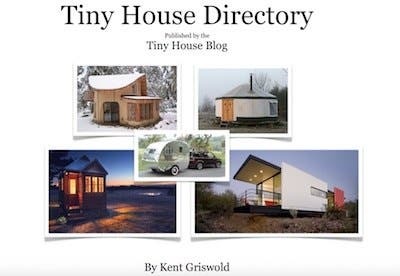 One last big question to ask yourself is if your tiny home encourages productivity. Some people prefer to decorate their office spaces with pictures, motivational signs and slogan calendars. They paint their offices blue to encourage productivity. They have access to a break room or live near a place they can go for walks when they need fresh air. 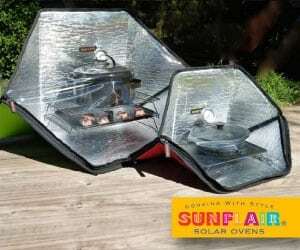 Since many tiny homes reside in nature-filled areas, you may find this to be a viable option. But it’s still important to work in a place that is neither too claustrophobic to work or too open that it becomes a distraction. You need a place that encourages discipline but also doesn’t cause you to feel overwhelmed. Do I work well in confined spaces? Do I have all of the resources I need to easily perform all of my daily tasks? Will I have the privacy necessary to do my job diligently? Am I able to get out when I need to? If you ask answer those questions appropriately, you may be able to work remotely from your tiny home! It’s time to find the doc and crawl back into our Delorean, because the future is now. Working remotely on a widespread scale may have seemed unrealistic in 1985, but right now that’s the world we live in. While a tiny home may complicate this, all the power to you if you’re able to pull it off. In the far away future, maybe we’ll be able to do everything from our tiny homes.